Upon entering this very special home you will immediately enjoy the vast ocean vistas. 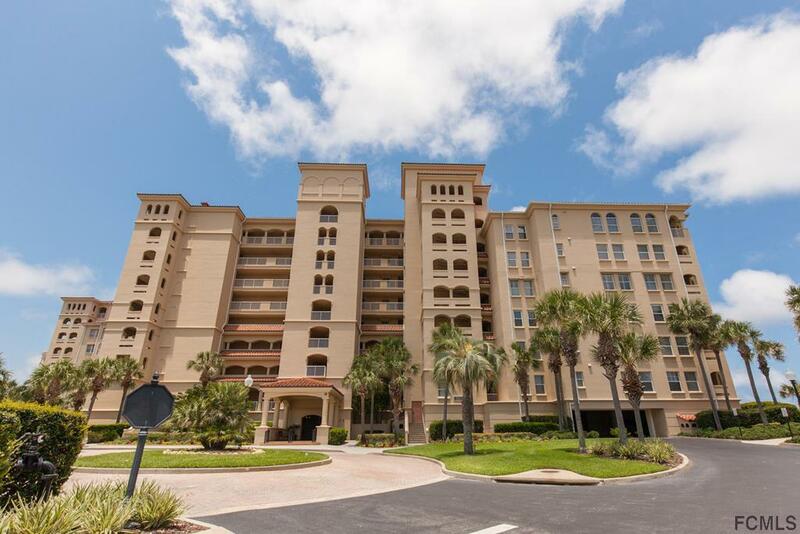 This beautiful condominium is in the exclusive oceanfront gated golf community of Hammock Dunes. 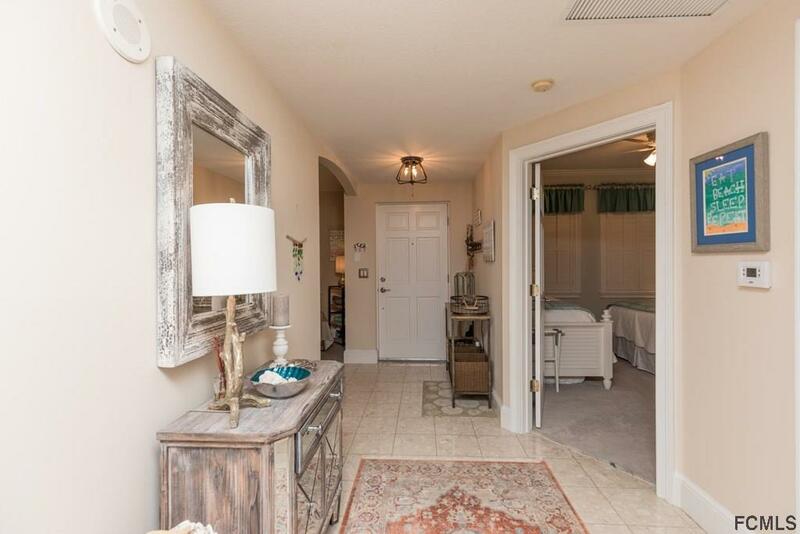 This recently updated condominium home is move-in ready. 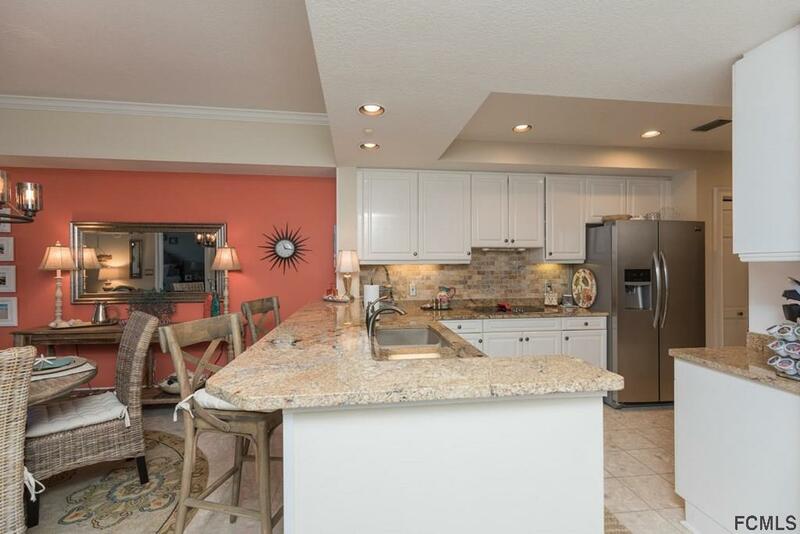 With panoramic vistas of the shimmering Atlantic and the unspoiled two plus miles of Hammock Dunes beach and beyond the home is perfect for year around or vacation living. It comes with a split floor plan that offers privacy for those overnight guests. 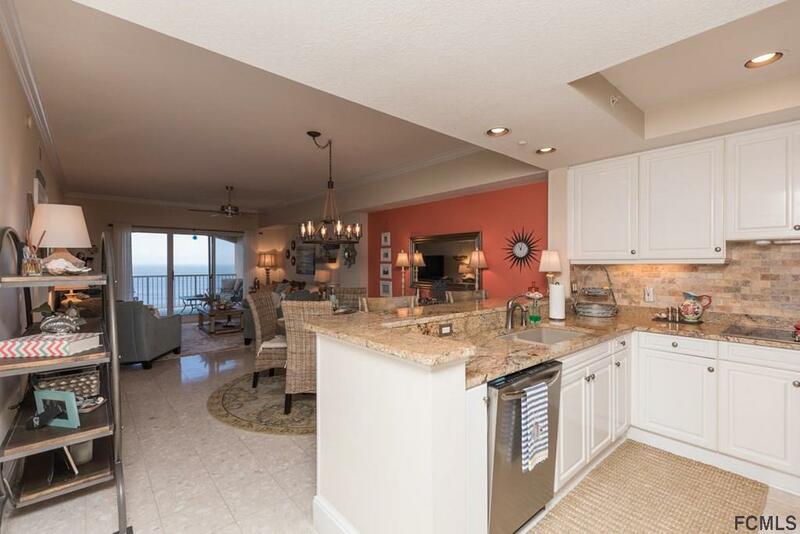 Enjoy the ocean views from the Master Suite, great room, kitchen, and dining room. The updated kitchen is open to take advantage of those very special views. The interior design reflects the love of the sea by its owners. The den comes complete with a Murphy Bed to easily make a 3rd bedroom. The condominium association has its own resident walkway from the pool to the beach. A true gem and an opportunity to own the very best at an extremely affordable price.